Movie-streaming service Netflix has announced that it is to raise its prices by between $1 (72 cents) and $2 (€1.44) per month, depending on which country its users live in. The company, which is believed to have at least 175,000 Irish subscribers, did not indicate whether Ireland might be spared the price increase as Irish users were already hit with a €1 increase earlier this year. "As expected, we saw limited impact from our January price increase for new members in Ireland (from €6.99 to €7.99), which included grandfathering all existing members at €6.99 for two years," said an earnings statement from the company tonight. "In the US we have greatly improved our content selection since we introduced our streaming plan in 2010 at $7.99 per month. Our current view is to do a one or two dollar increase, depending on the country, later this quarter for new members only. Existing members would stay at current pricing (eg $7.99 in the US) for a generous time period." The company said that the price increases were being implemented to "enable us to acquire more content and deliver an even better streaming experience". 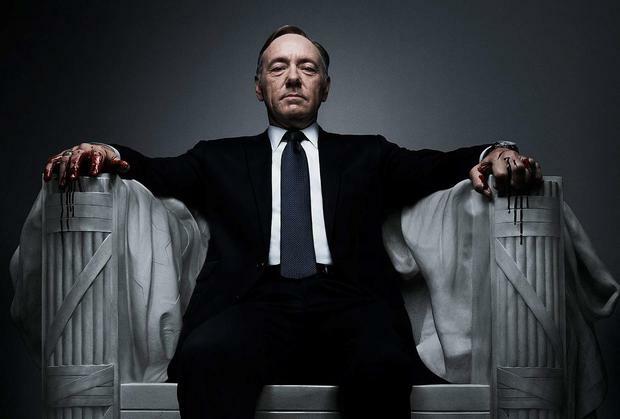 Netflix currently faces price pressure on three fronts. As a company that wants more subscribers, it must pay to acquire more films and television programmes from studios. It must also acquire newer material that is usually only available to DVD-rental firms or premium subscription channels, such as Sky's movie channels. The company also faces rising costs from making its own television series, including the political thriller 'House Of Cards' with Kevin Spacey and Robin Wright and the prison drama 'Orange Is The New Black'. This year, the company has broadcast has three original new series. Finally, Netflix is starting to face pressure from television and movie studios which believe they can extract higher fees for existing content. The company added 4m new customers in the last three months, according to tonight's earnings statement. Of those, 1.75m were outside the US, primarily in Europe.